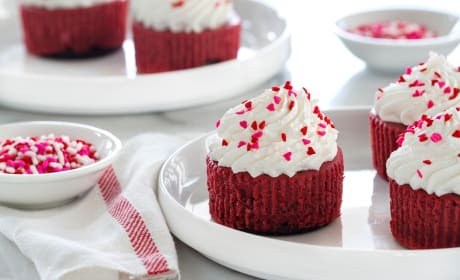 Red Velvet Oreo Cheesecakes make a sweet, festive treat for Valentine's Day. 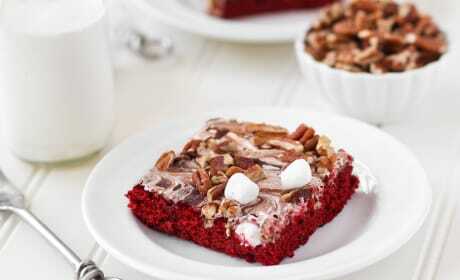 They're easy to make, and easier to eat! 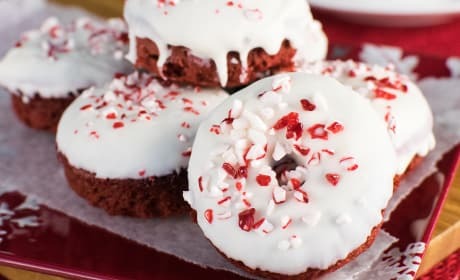 Red Velvet Peppermint Donuts are sprinkled with peppermint candy. So festive for the holidays! 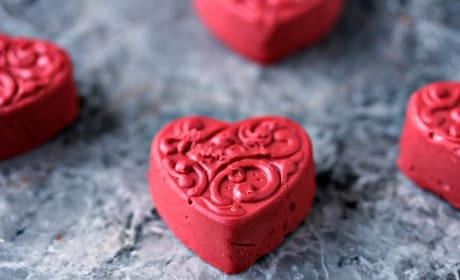 Red Velvet Fudge is the most amazing bite-sized Valentine treat ever. Incredibly cute and delicious! 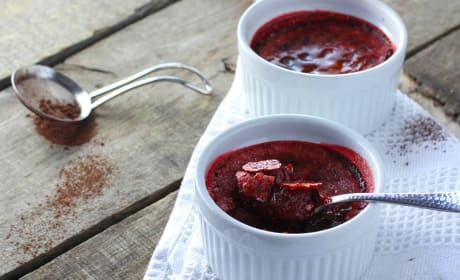 Red Velvet Crème Brûlée makes your Valentine's Day complete. Rich chocolate flavor with an irresistible crunchy top. 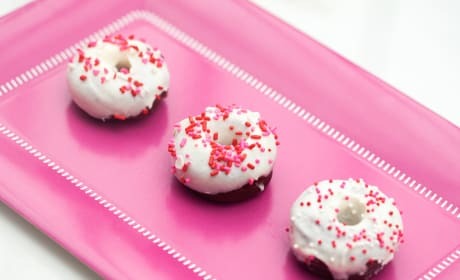 Mini Red Velvet Donuts will make anyone swoon. Decorated with cream cheese icing and festive sprinkles. 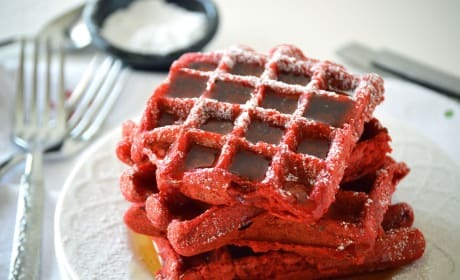 Red Velvet Waffles will bring joy to your loved one on Valentines Day. And you can't beat that it's gluten free! 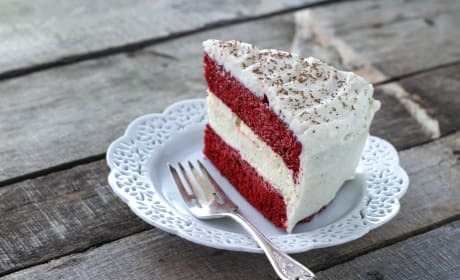 Cheesecake Factory Red Velvet Cheesecake just like you'd get at the restaurant. 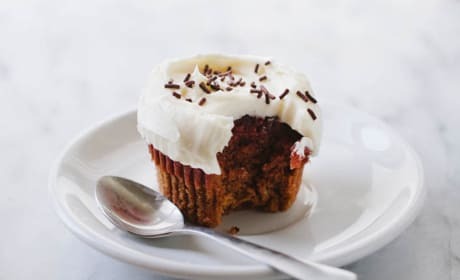 A sweet treat if we've ever seen one!